The historic Milneburg Lighthouse has stood by Lake Pontchartrain for over 150 years. Originally, it sat IN Lake Pontchartrain, but as land was reclaimed, it now sits inland. For years, it was a local landmark that sat at the gates of the Pontchartrain Beach amusement park. 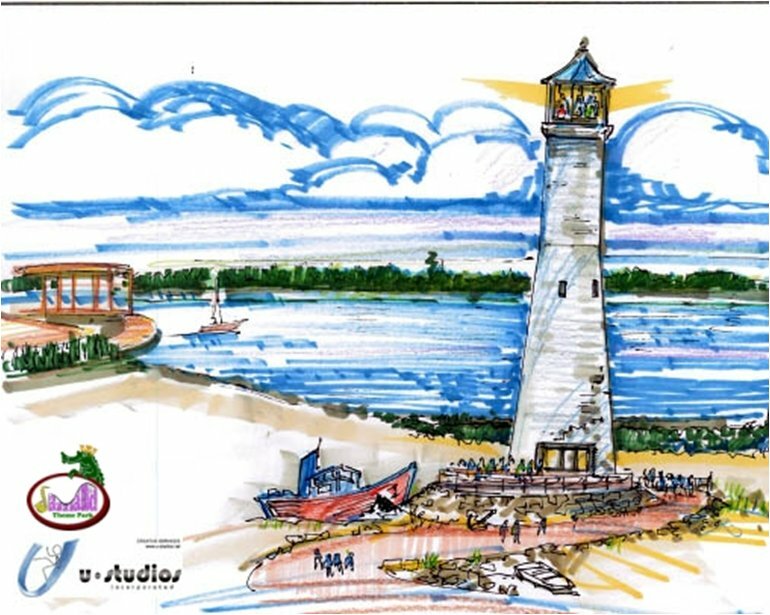 Using the original as inspiration, we plan our own Milneburg Lighthouse that will house a drop-tower attraction.